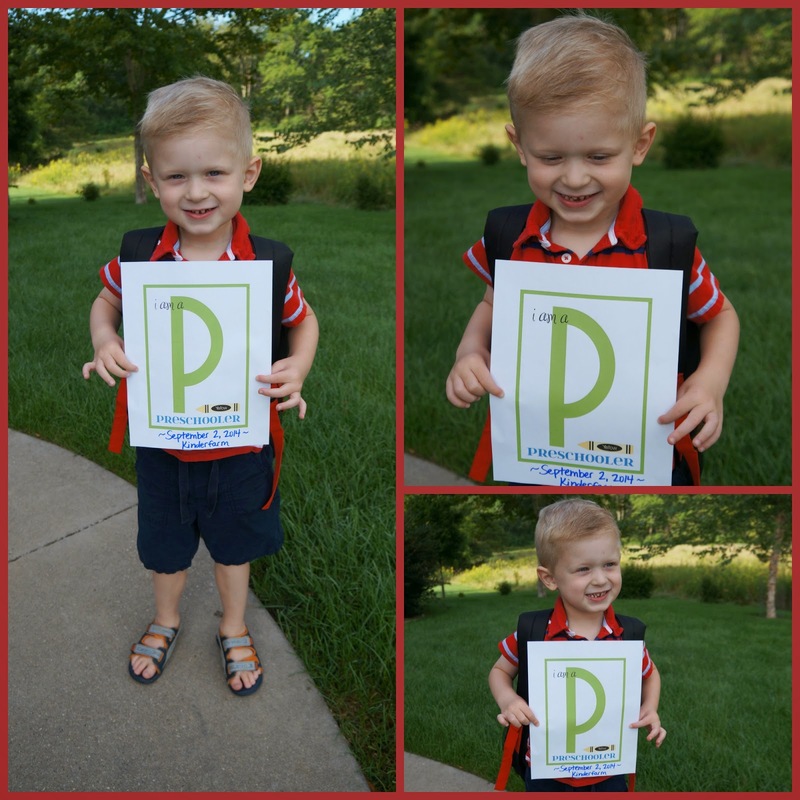 Having missed the kindergarten cut-off by five days, Sam started his third and final year of preschool the day after Labor Day. That morning he wanted to have a special breakfast up in his room, and I was happy to oblige him. He used his favorite blanket for the tablecloth and set up a place for his stuffed puppy. It was a very cute breakfast. Then we went outside and took some cute, classic first-day-of-(pre)school pictures. That evening the boys played outside after dinner. Spending time out in the fresh air before bed is such a nice way to end the day, and the kids sleep better too. Check out this mid-air action shot of John! I love the way the setting sun illuminates the field behind our house in late summer. The yellow flowers brighten up in the light and it's so pretty. The yard had just been mowed that day. I like freshly cut grass and the "mow lines" that are left behind. This was a fun discovery--Costco sells hydrangeas! It helped me feel a (flowery) connection to the Cape, which I'd been missing.